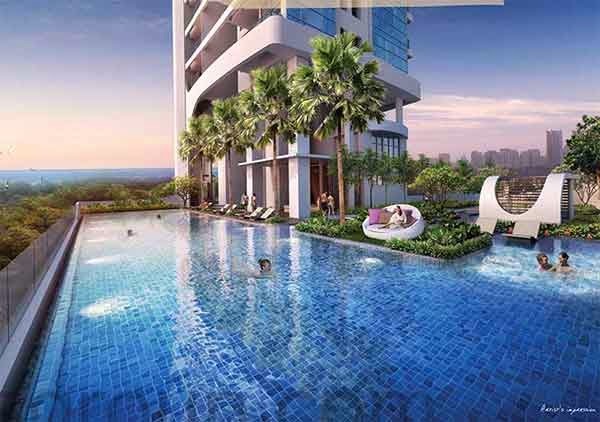 Spottiswoode Suites is a freehold property development by the renowned Spottiswoode Development PTE Ltd. Strategically located at the heart of Spottiswoode Park Road, Singapore District 02, this state-of-the-art condominium property holds 183 luxurious residential units fully equipped with high-end exterior and interior furnishings. Spottiswoode Suites floor plan has got various unit mix. This elegant high-rise building has exquisite architectural design that has modern specification peculiar to first rate skyscrapers. The superior features of this building is outlined for the comfort living experience of its residents. Dowload Spottiswoode Suites Brochure here.